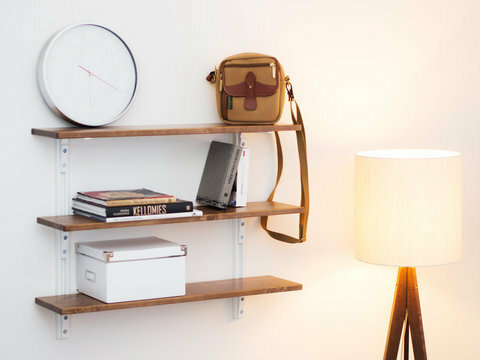 The product’s modularity gives it a variety of uses. 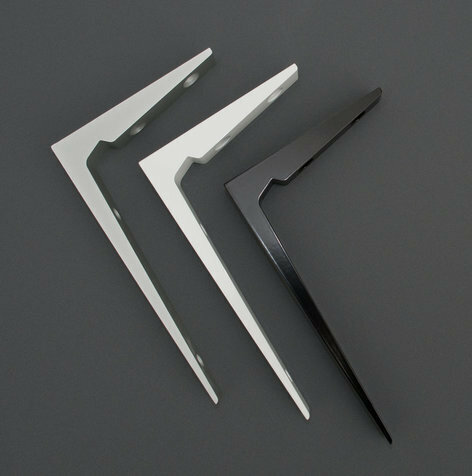 For example, the shelf brackets can be either fixed directly to the wall or attached via a rail, allowing you to regulate the distances between them. All customers have their own needs, which means that they only have to buy the parts they need. 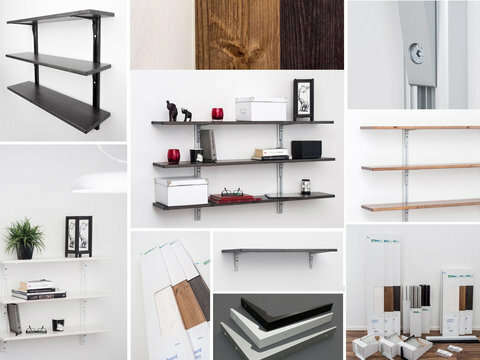 You’ll get a shelf of just the right size and colour, as well as the correct set of screw attachments. The products are not sold in assembled form. 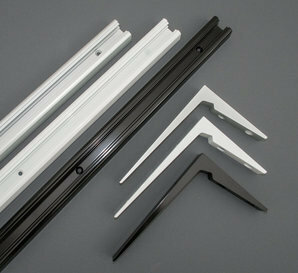 By joining the parts, you can create many different combinations. Combine different colours and sizes. Easy to install. Clear instructions included. 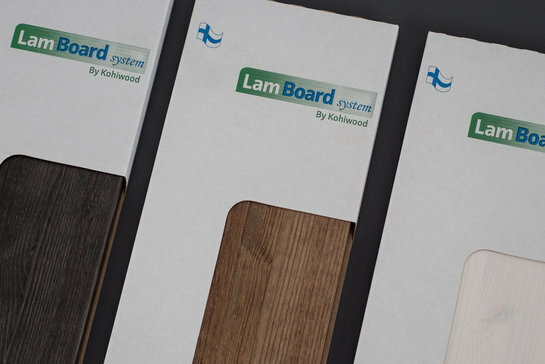 Lamboard System products are on the Lamboard product shelf! Secured to the bracket by wood screws. Screws in bag that comes with bracket.